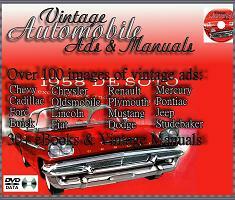 This popular compilation contains over 100 vintage car advertisements. It also contains 30 vintage repair manuals. It covers almost every aspect of early automobile design, manufacturing, repair and identification. These DVD's are a perfect collection for owners of antique automobiles, collectors, or just for the fun of browsing through an old collection of rare manuals. 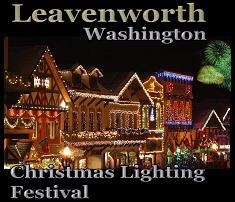 Join us for the Annual Christmas Lighting Festival in Leavenworth, Washington. Leavenworth is a city known worldwide for its European Alpine Bavarian village style and attracts over one million tourists a year. The Christmas Festival is known worldwide for its traditional Christmas decorations. Each building, all the streets are covered in beautiful lights. There is no place like Leavenworth and we were able to capture its beauty on film. Leavenworth is nestled in a mountain range of winter wonderland that will take your breath away.